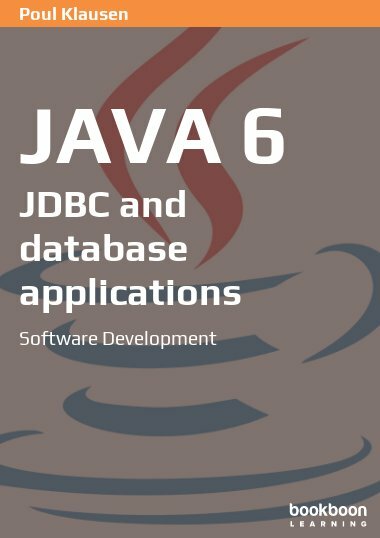 This book deals with the development of web applications where the focus is on the server side and how to develop dynamic web pages. 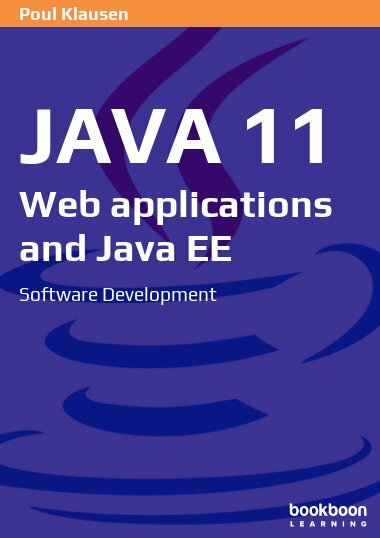 This book deals with the development of web applications where the focus is on the server side and how to develop dynamic web pages. 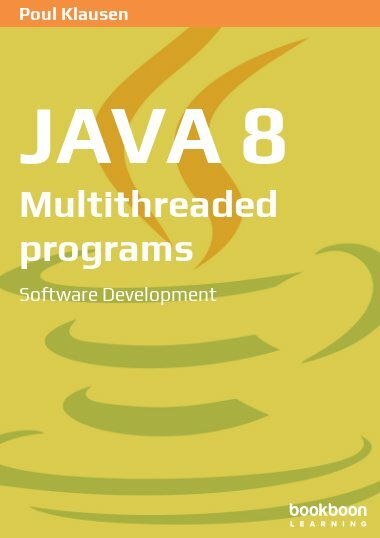 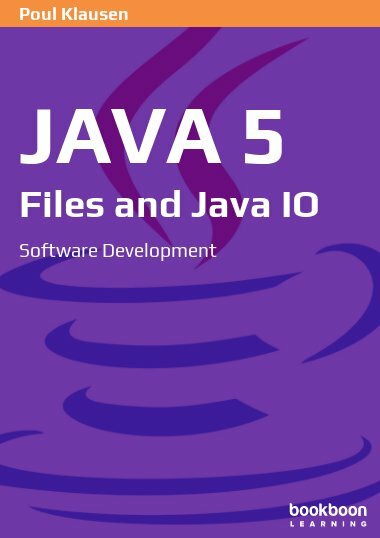 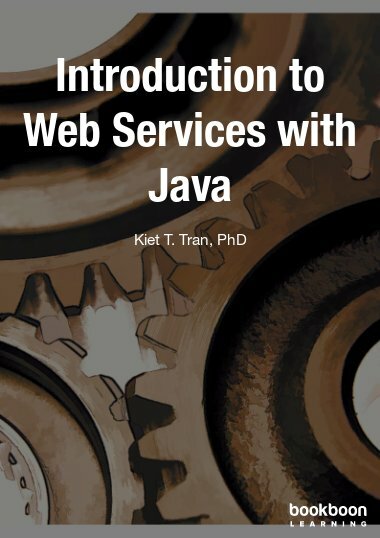 The book starts with an introduction to servlets, followed by a brief presentation of Java Server Pages. 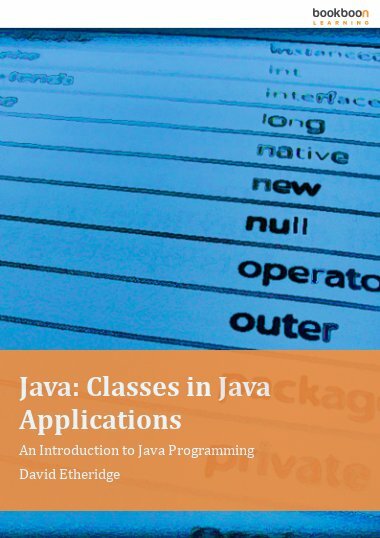 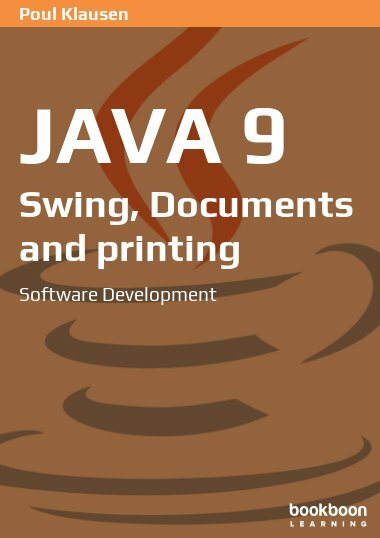 The rest of the book deals with how to write web applications using Java Server Faces, and after reading the book, you should be able to write classic web applications.